Knoxville’s Roofing has seen the number of metal roof installations skyrocket in recent years. Mainly due to the developments in installation techniques and material improvements, metal roofs are now more robust and are expected to last longer. 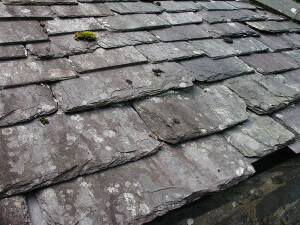 They are certainly more durable compared to the metal roofing materials used a few years ago. But even with these advancements, metal roofs do need to be replaced eventually. With a current estimated life span of about fifty years, a metal roof replacement is a wiser and a more practical decision than other roofing options on the current market. It is true that a new metal roof does cost more than installing other types of coverings, but homeowners and commercial real estate owners are able to recover that expenditure in just a few years with lower repair costs and longer durability before secondary replacement. Property owners can save money in the long term with metal roofs through lower energy costs because of the temperature regulating efficiency of the metal materials. Knoxville’s Roofing is passionate to provide outstanding metal roof replacement and impeccable installation services to both residential and commercial property owners. We have the most highly trained and licensed staff to help you achieve your goals of a successful replacing and installing a new, modernized metal roof. Not only do we have the best trained team in the business, we also use only the best, quality materials on the market. 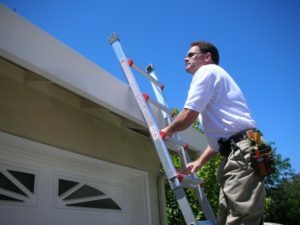 We guarantee an excellent roof work and are positive that you will be satisfied with our services. Feel free to contact us to discuss a roof replacement, and we can walk you through the various options available to you. The advancements in metal roof replacements and installations have been quite extraordinary in the last few years, and we think you will be pleasantly surprised as to how economical the decision will be for you or for your business. 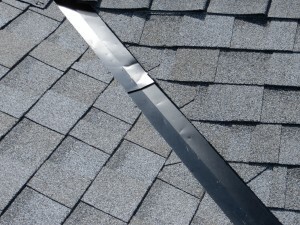 If your roof replacement is due to a storm damage or from another unforeseen incident or disaster, we can also discuss how we could help you contact your insurance company and file a claim for a roof replacement. Metal roofs are the best answer for all types of buildings in a temperate region like Knoxville. Now, with more stylish options and more long term economic advantages associated with a metal roof installation, there is really no reason to delay. A quality metal roof can last for over fifty years with minimal repair costs. So call us today at Knoxville’s Roofing and get started on the path to a fresh and appealing metal roof. Roofing is our passion so allow us to do the work for you!